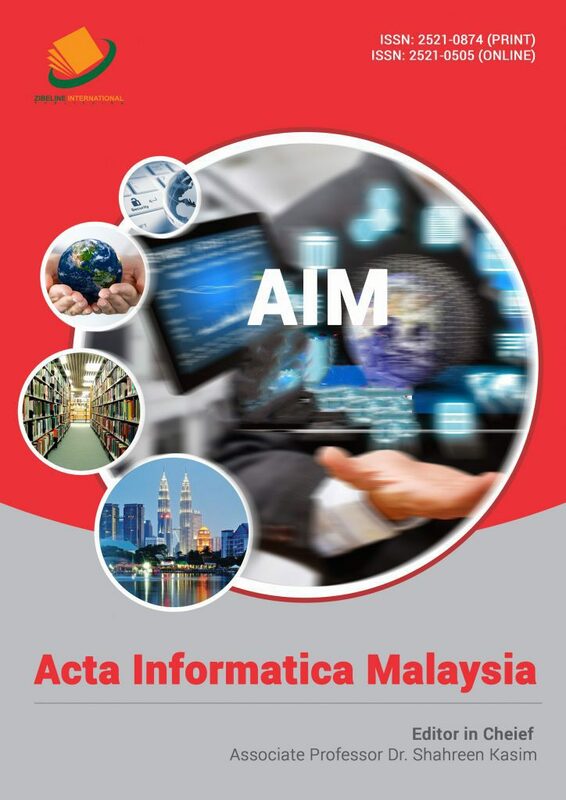 Acta Informatica Malaysia (AIM) is an international journal of high repute covering topics of interest to all those researching and working in the sciences of information and knowledge management. The Editors welcome material on any aspect of information science theory, policy, application or practice that will advance thinking in the field. 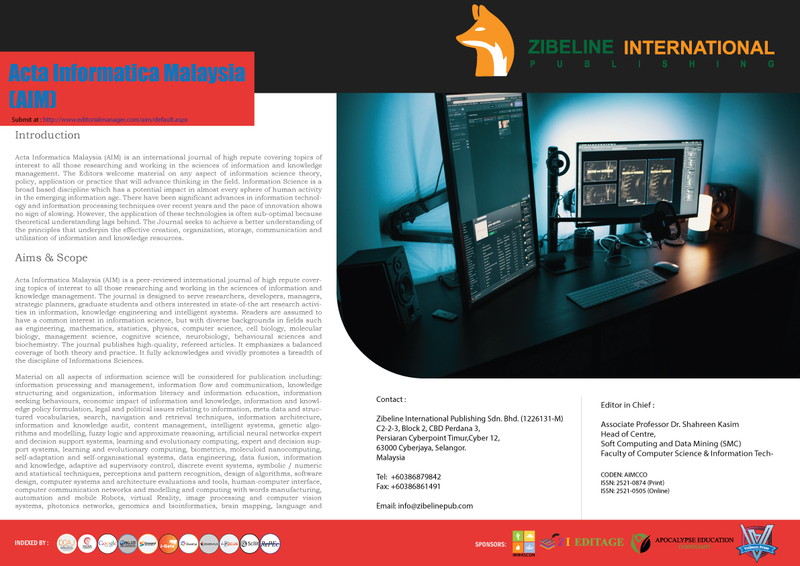 Information Science is a broad based discipline which has a potential impact in almost every sphere of human activity in the emerging information age. There have been significant advances in information technology and information processing techniques over recent years and the pace of innovation shows no sign of slowing. However, the application of these technologies is often sub-optimal because theoretical understanding lags behind.  The Journal seeks to achieve a better understanding of the principles that underpin the effective creation, organization, storage, communication and utilization of information and knowledge resources. 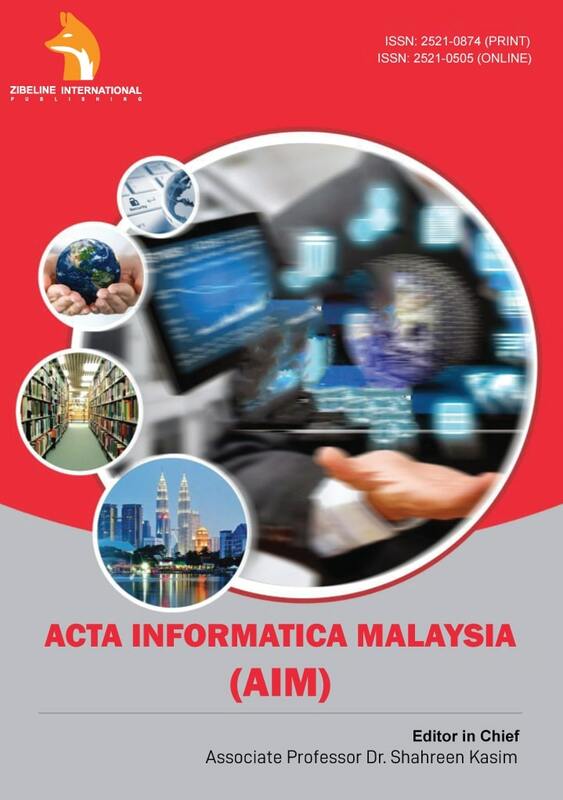 Acta Informatica Malaysia has been successfully indexed with DOAI since 2018 Congratulations to all the editorial team!